The Mall is home to variety of shops & eateries along with free parking what more could you want!! The Venue: After your shopping trip at The Mall, pop over to The Venue for great food, the latest film releases and all the fun of 10 pin bowling. The Retail Park: Just minutes away from The Mall, you’ll find all your favourite home, sport, electrical and leisure stores at The Retail Park. With so much space at Newark, the gardens and wider estate offer boundless opportunities for exploration and discovery for the whole family. Find some time this summer to enjoy the great outdoors. Twitter Facebook Pinterest Google+ Email There is plenty to see and do on a visit to Newark Park. Discover the William Morris paper on the ceiling of the Dining Room, and see our Tudor weather vane, Spike the dragon, overseeing the estate from the top of Newark House. There is a peacock-trail inside Newark House, and a special seasonal tracker-sheet to help you explore the gardens. You can find our dressing up room in what used to be the Tudor Dining Hall, whilst our second hand book room is on the top floor of Newark House. Open Daily Cattle Country is open everyday. During weekends and bank holidays, book tickets online to save on admissions and to beat the queues. We have lots going on every day: •Play Barn 1 – Drop Slide and Wavy Slide. •Play Barn 2 – Under 6’s soft play, tube slides. •Retreat Café open 10.00 – 16.30; hot food served 11.45 – 15.30. •Main field – Trampolines, Zip wire and Little Calves water play area and Adventure Castle with new extension. •Sorry the Climbing Net is currently closed. •Beach Barn open at the bottom of the park. •Jumping Pillows open. •Animal Experience Centre – meet calves, sheep, goats, rabbits pigs and more. •Tractor & Trailer rides to see our cattle every half-hour from 10.30. £1 per person. •Easter Trail around the Adventure Park. Cabot Circus has over 90 shops available to explore and shop till you drop! Along with the shopping side there are many restaurants in and around Cabot Circus as well as a cinema with all of the up and coming films! 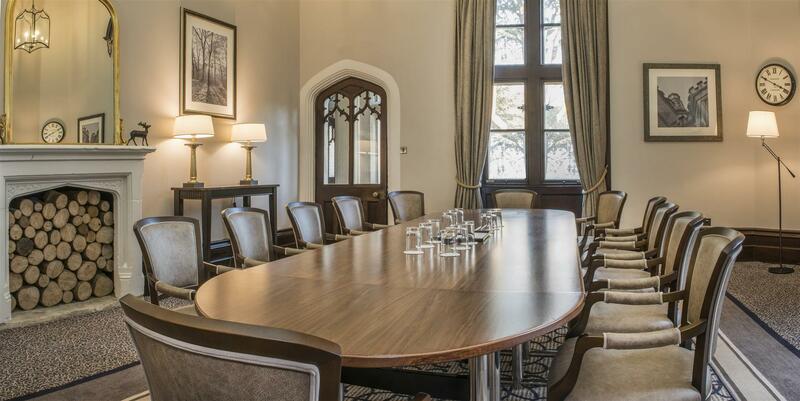 Located on the outskirts of Bristol with easy access to Jct 14, M5 and only 20 minutes to Bristol Parkway station, De Vere Tortworth Court recently finished a £6 million refurbishment and is now one of the leading meeting and events venue in the South West. De Vere Tortworth Court is set in 30 acres of magnificent South Gloucestershire countryside, whilst being only 20 minutes from Bristol and moments from the M5. 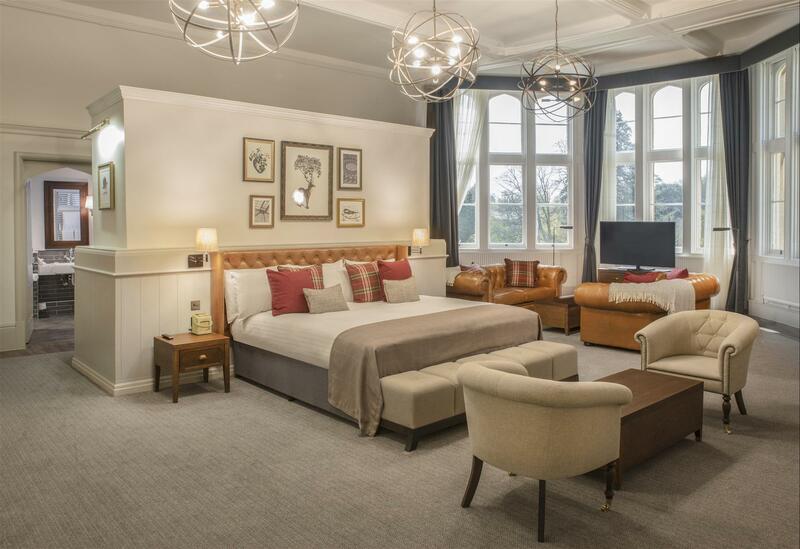 With its designation as a Grade II listed Victorian Mansion, De Vere Tortworth Court offers all the grandeur of an elegant retreat combined with modern facilities which underwent a multi million pound refurbishment in 2017. Offering 14 function rooms covering 880 sq m, the Westminster Suite accommodates 400 theatre, 280 banquet or 250 cabaret and has a fresh contemporary style equipped with the latest technology. The Orangery is a unique domed glass space that provides a sense of grandeur, individuality and uniqueness and accommodates up to 90 for a banquet or 100 theatre style. The hotel offers 201 bedrooms including 55 bedrooms in the Mansion House making it the perfect venue for residential conferences, awards ceremonies and team building activities. 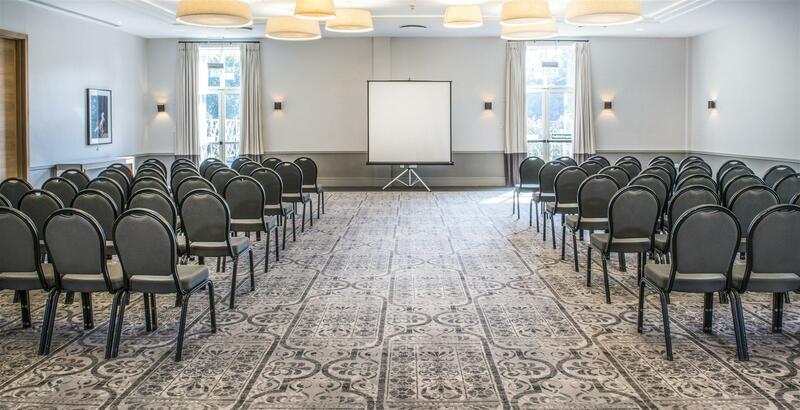 De Vere’s newly launched Smart Space Meetings, Showtime and Applause Rewards schemes coupled with all the facilities De Vere Tortworth Court has to offer, makes the hotel the ideal venue in the South West.